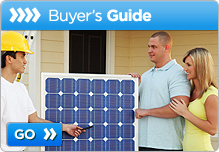 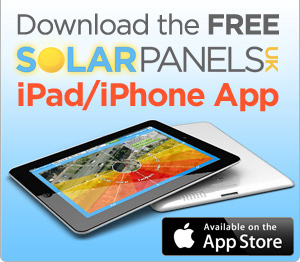 Read our guide to installing solar panels and find out what options are available. 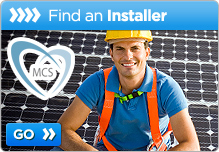 Everything you need to know when considering fitting a solar water heating system. 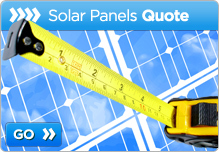 * £966 annual income, comprised of £784 from Feed in Tariff, £126 bill savings and £56 income from grid export based on £60 monthly electricity bill for a property in PL postcode. 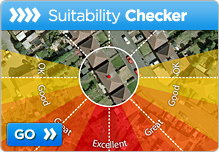 ** Total net benefit £15,180 after an estimated £7,000 installation cost after 25 years.